Like her or hate her, writer/director Sofia Coppola definitely tends to make films with a very authorial, recognizable voice. Her movies tend to be slow, drawn out stories with characters feeling a certain level of malaise while being photographed with high levels of light. We've seen the director's trademark style in movies like Lost In Translation, Somewhere and The Bling Ring, and we expect to see more of it in her upcoming adaptation of The Little Mermaid. The problem is that some comedians have already beat her to the punch. 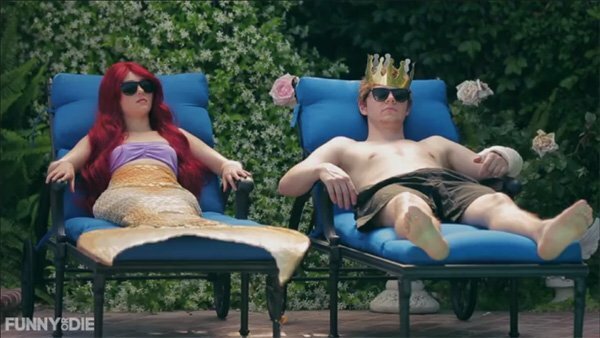 Posted on Funny or Die and starring AnnaSophia Robb and Evan Peters, this parody trailer for Sofia Coppola's The Little Mermaid is a perfect aping of the filmmaker's most noticeable trademarks , even down to the fact that the lead is a former child actor. The comedy of the video is best when it more captures the spirit of Coppola's work, but there are also some very recognizable moments from the director's past work. Notice something familiar about Ariel and Eric sitting together on pool loungers? And how about this whispering at the end? 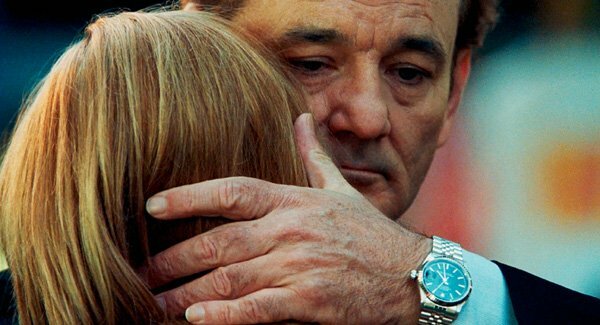 Taken straight from the ending of Lost in Translation. For those of you waiting for the real thing to arrive, Coppola only signed on to direct her own live-action adaptation of The Little Mermaid in March, so the project is likely still very much in the early stages. Caroline Thompson, the writer of Edward Scissorhands is handling the script based on the classic Hans Christian Anderson story, and while we've heard that the movie will be "darker" than previous adaptations, we don't know much about it beyond that. Stay tuned for more details!